Constant and intense aggression, arguing, tantrums, noncompliance, and poor academic progress—these are characteristic of the Tough Kid. You can’t “cure” Tough Kids, but you can use proactive, positive techniques to manage and motivate them. Effective management will help your Tough Kids succeed in school and make life in your classroom easier for you and for the other students. 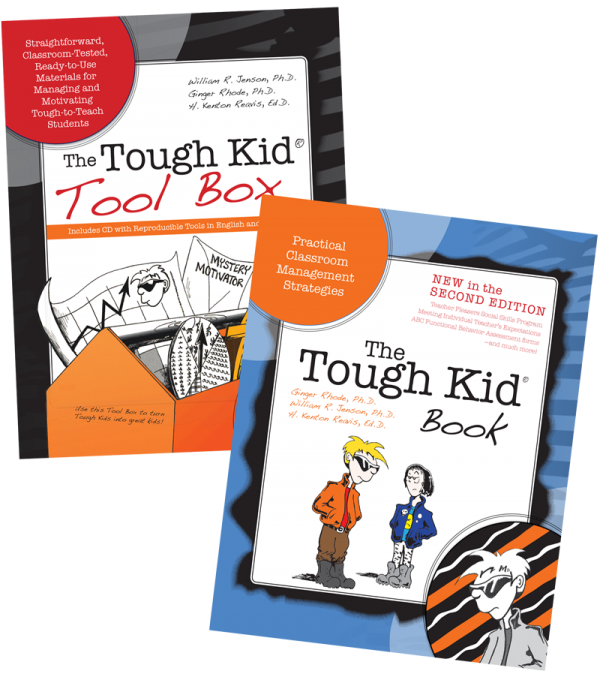 The Tough Kid Book (2nd ed.) is for regular and special education teachers, counselors, instructional coaches, and any educator who wants effective and positively focused classrooms. Learn how to structure your classroom to ensure success for Tough Kids and use practical techniques for managing difficult students. 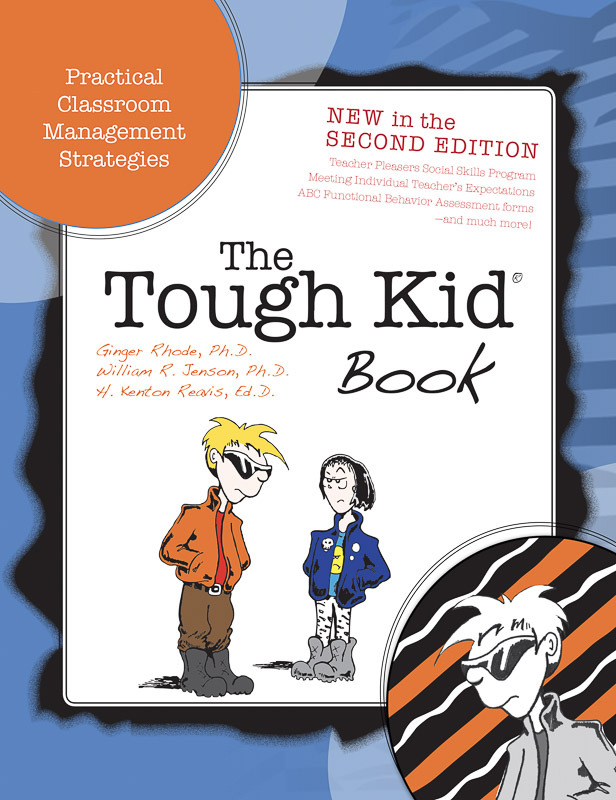 The second edition features an all-new chapter on returning Tough Kids to the general education classroom and includes the Teacher Pleaser Social Skills and Teacher’s Expectation Programs. 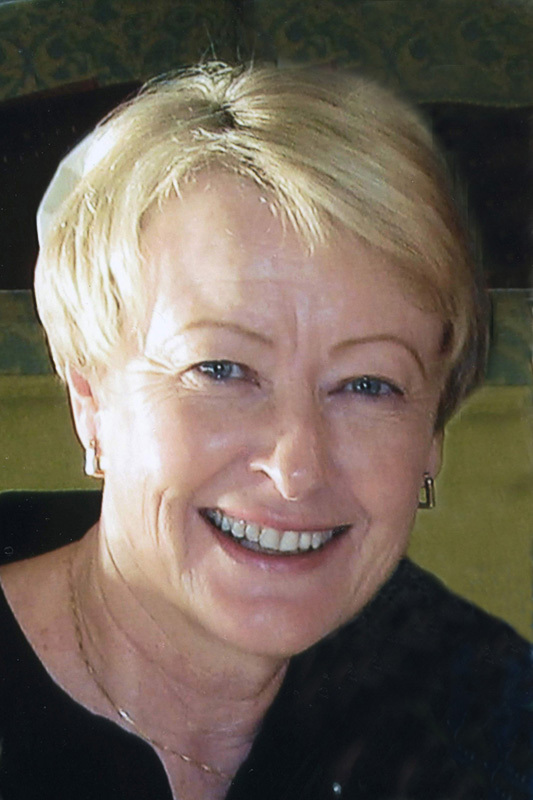 Ken Reavis, Ph.D., was Coordinator of the Comprehensive System of Personnel Development and Specialist for Behavior Disorders and Discipline in the Services for the At Risk Section of the Utah State Office of Education. 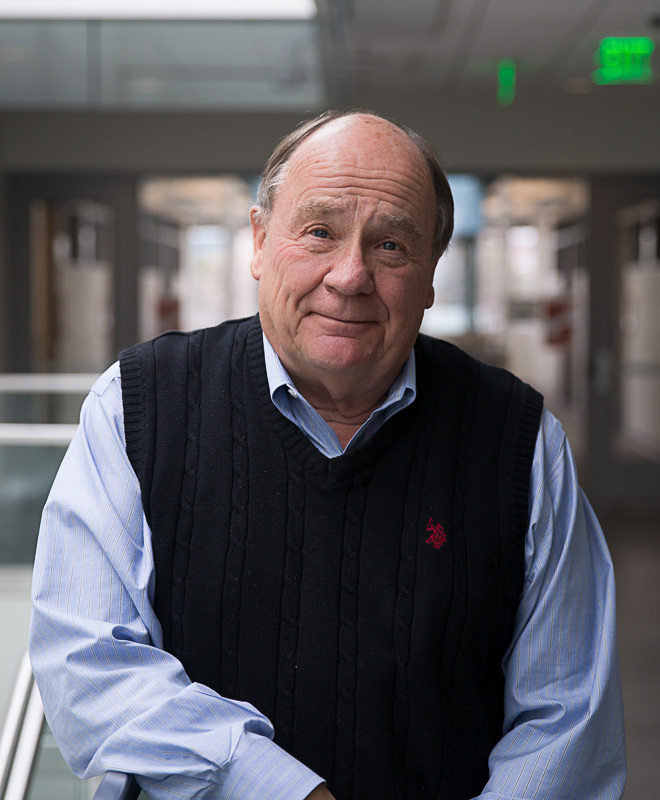 Dr. Reavis's extensive educational experience in the field as classroom teacher, university professor, and administrator was reflected in his research, writing, and presentations. His career focused on student management, discipline, school climate, noncompliance, school assistance teams, and prereferral strategies. His work continues to benefit teachers, administrators, resource personnel, and parents. Dr. Reavis passed away in 2001.